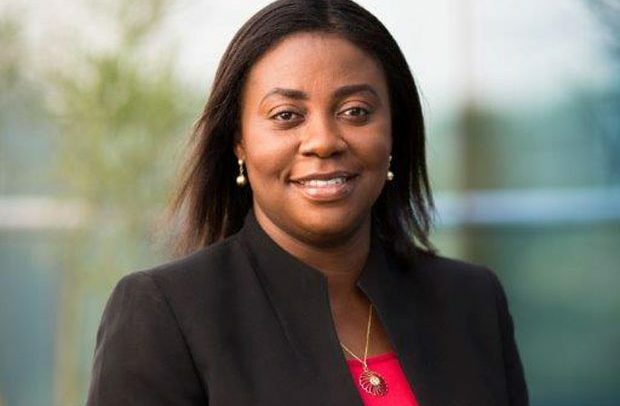 Vodafone Ghana has announced the launch of the Car Master Bundle for spare parts dealers, garage owners and the general auto industry. It provides a package for voice calls, downloads, voice notes, IDD for overseas partners and free mobile money transfers for payments. The bundle makes best use of on-net and off-net talk time, data and mobile money. Vodafone is targeting customers across the country and in areas such as Abossey-Okai, Suame Magazine and Kokompe. These markets are made up of associations, business owners, shop managers and handymen. All these categories of customers use voice, data and IDD when interacting with their customers whilst being heavily reliant on mobile money for payments.